Code For Boulder lies within the intersection of tech, data, and community engagement. Boulder is a vibrant city; we join up with local government, non-profits, and community organizers to help bring out the best in the place we call home. 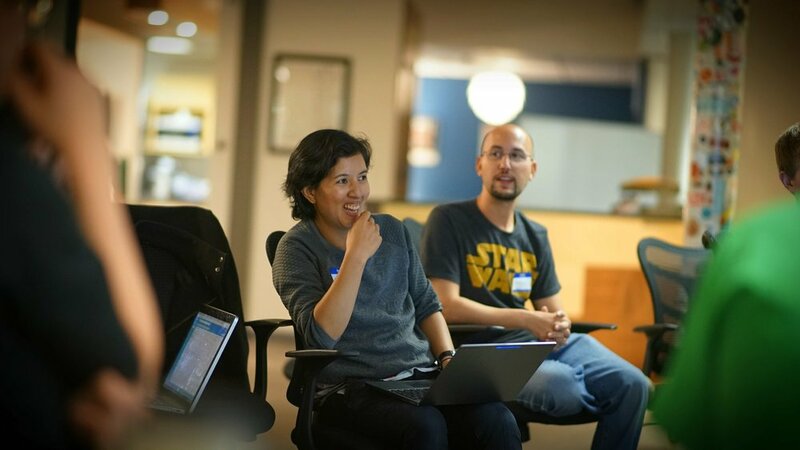 Founded as a brigade of Code for America, Code for Boulder hosts a weekly Meetup, hackathons, and acts as an incubator for civic tech in the community. Code For Boulder holds meetings every Wednesday night, at one of two locations. Check the Meetup Page to see where we are and what we're up to!